Mia Lee has been a member of IRIS since its inception. She previously was a member of the Memphis Symphony and also the Colorado Music Festival Orchestra in Boulder for many summers. 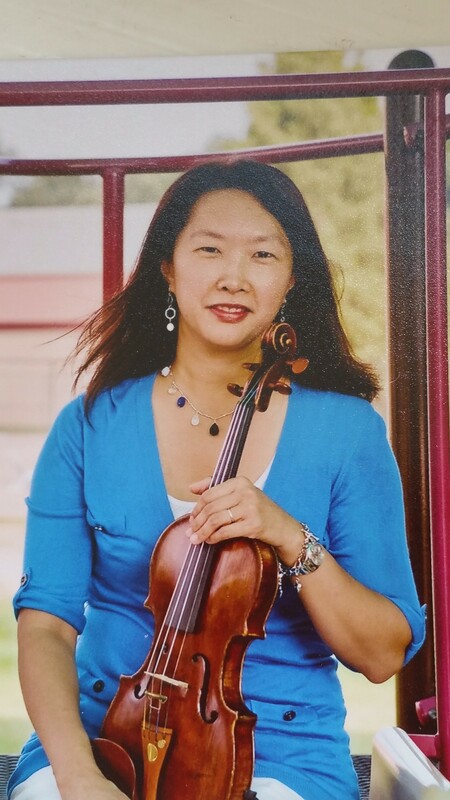 She currently lives and freelances in the DC area and is a member of the Fairfax Symphony Orchestra.